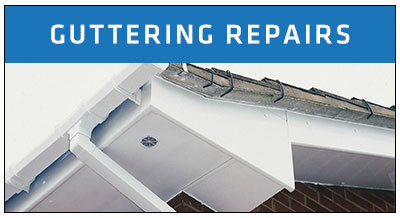 Call our expert team for roof repairs in Wicklow, We are specialists at all types of repairs on roofs and gutters. 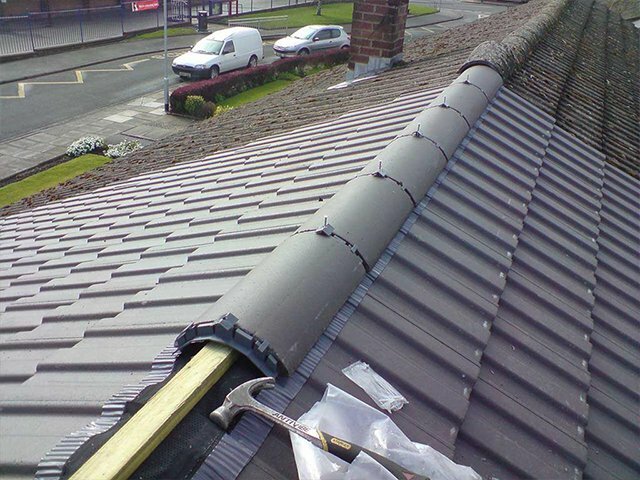 We also provide free assessments on repairs and new roof installations. 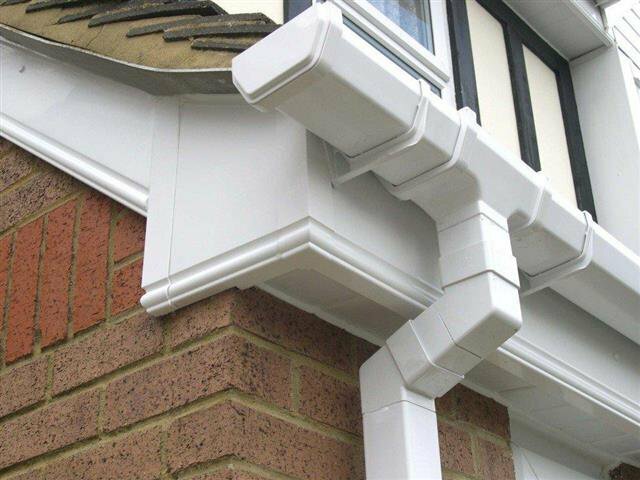 Whether your roof, flat roofs, felt or guttering has been damaged. We are here to help and make your roof safe again. 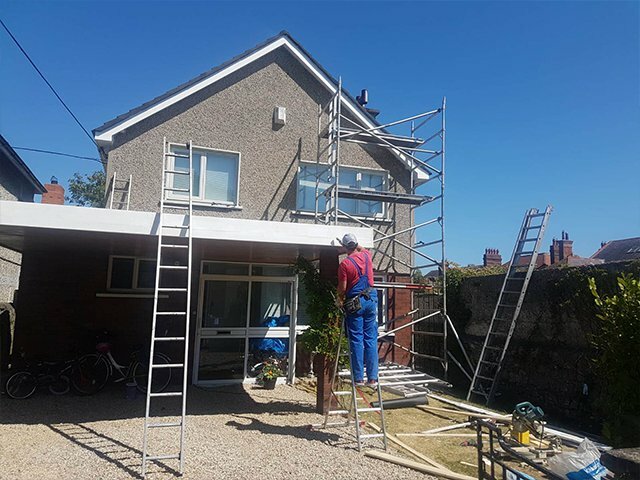 It’s important to respond to roof damage and leaks quickly, that’s why when you an experienced roofing repair contractor in County Wicklow like TC Roofers, we’ll respond urgently and offer you our expertise and skill at repairing your roof in Co. Wicklow. 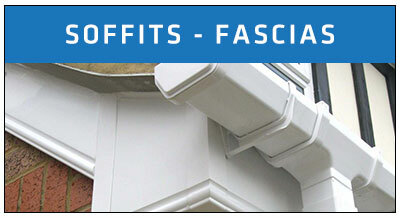 We provide a quality service on replacing gutters, soffits and fascias in County Wicklow. 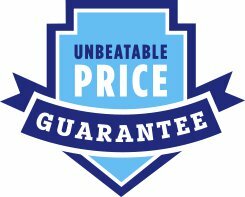 Unbeatable package prices. 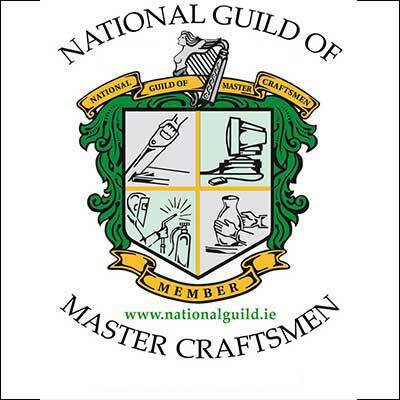 We cover all the regions of County Wicklow including Annamoe, Arklow, Ashford, Aughrim, Avoca, Baltinglass, Blessington, Bray, Delgany, Donard, Greystones, Kilcoole, Kiltegan, Laragh, Newtownmountkennedy, Rathdrum and Wicklow Town. If your roof is leaking or damaged and require emergency roof repairs to be carried out, we can arrange for our qualified roof repair team to visit you as soon as possible to assess the damage. 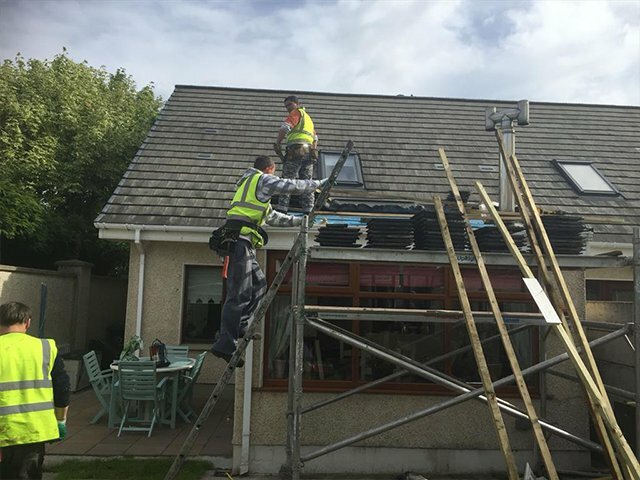 We cover all of the County Wicklow offering a range of roofing services including Roofing Repairs Bray, Roofing Repairs Greystones and Roofing Repairs in Blessington. We offer an unrivaled service for roof repairs which we provide at unbeatable value. Nonetheless, we are constantly improving our skills, using our experience to ensure we get the job done on budget and on time. 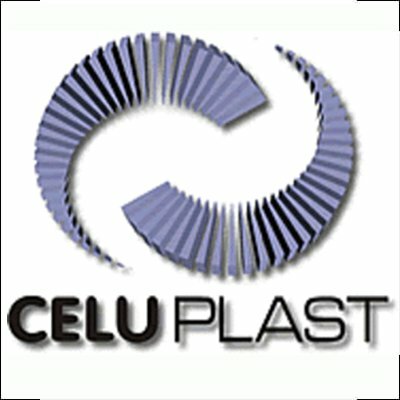 We offer a free, no obligation quote system. 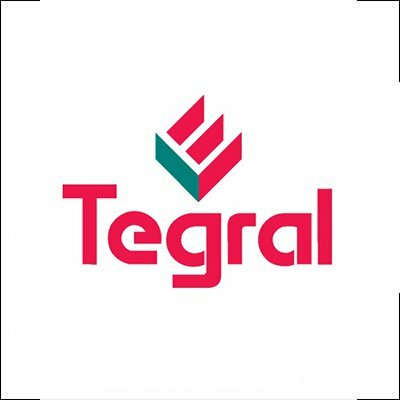 We stand by our roofing repair work 100%, with hundreds of satisfied customers and written long term guarantees on all roofing repair and replacements, ridge tile repairs, flat roof repairs, roof tiling, felt roofs and garage roofs. 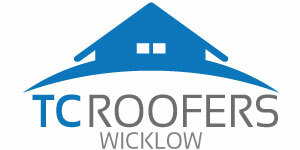 Call us today for a free assessment for your roof in Wicklow. Our team will provide you with a written quotation of the work involved and a breakdown of the costs involved. 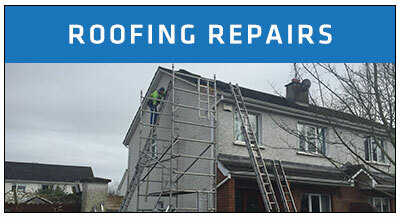 Experienced long term roofing repair company in Wicklow. Working on a roof repair requires a skilled and competent repair contractor, that’s why it’s important that you hire trained roofing repair contractors with the proper qualifications and insurance. 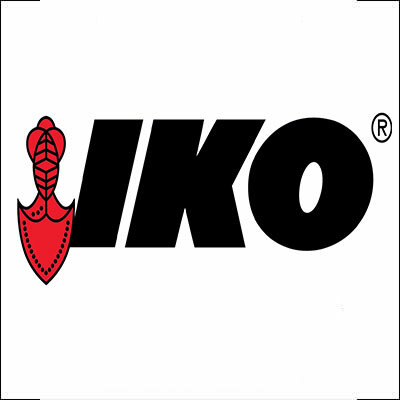 Our team is trained to deal with every roof professionally and safely. 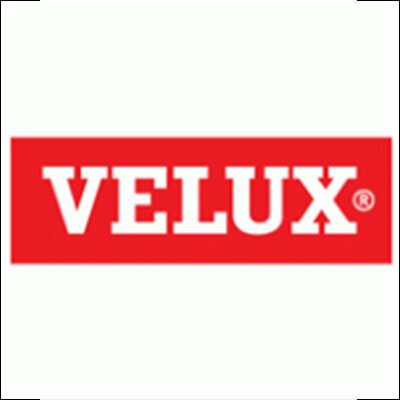 We do not employ any 3rd party contractors at any stage as we can not trust them to carry out the work to the standards that we adhere to. We are safe pass certified, registered and insured to carry out everything from small roof repairs to major roof repairs that involves replacing sections of your roofing. You can rest assured that when you choose us, you are choosing a roofing repair company that places safety, quality of work, and customer satisfaction at the top of our list of priorities. Over 30 years experience with a large mobile team ready to tackle all types of roofing repairs. 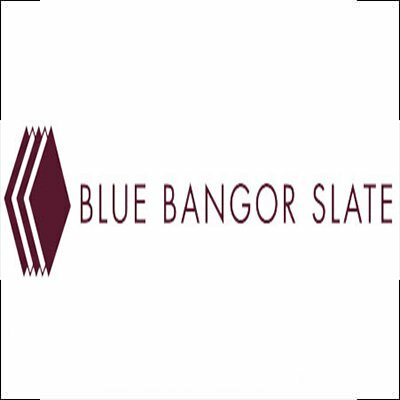 If you are looking for a free estimate, give our team a call today. Our team is trained to operate professionally at all times while carrying out high quality roofing repairs for our customers. 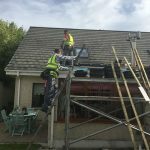 We have over 30 years experience at installing roofs in Wicklow. 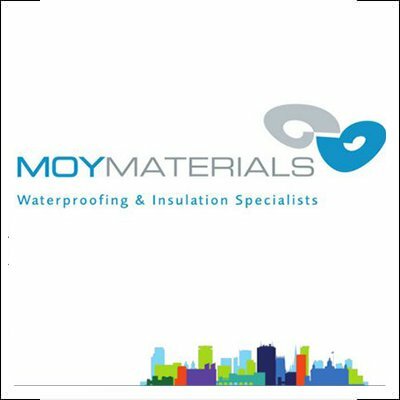 Our experience ranges from replacement roofs to roof tiling, fixing small internal leaks on your roof to replacing large sections of damaged underlay on roofs. 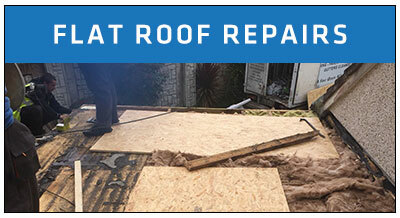 We cover all the region of County Wicklow including Annamoe, Arklow, Ashford, Aughrim, Avoca, Baltinglass, Blessington, Bray, Delgany, Donard, Greystones, Kilcoole, Kiltegan, Laragh, Newtownmountkennedy, Rathdrum and Wicklow Town for roof repairs.